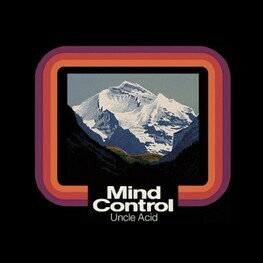 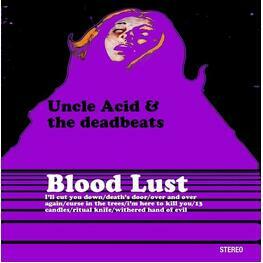 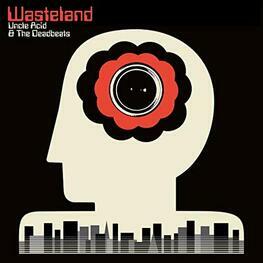 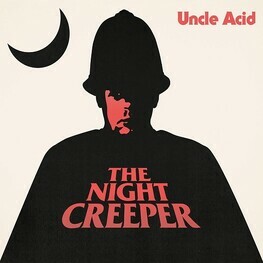 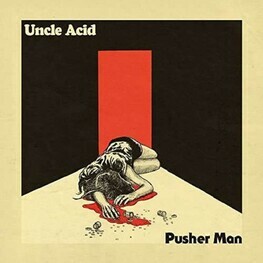 Uncle Acid & the Deadbeats are an English rock band, formed in Cambridge by Kevin Starrs. 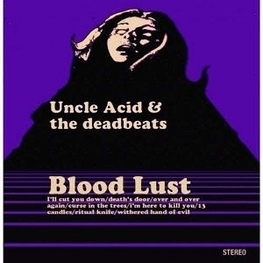 The band's music is heavily influenced by the late 1960s when heavy metal was emerging. 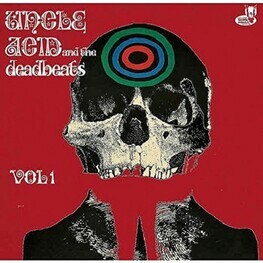 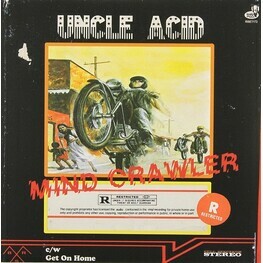 Allmusic praised the band's ability to recreate a particular aspect of this era, describing the band as "celebrating the Summer of Love's soul-chilling autumn: a blasted landscape, post-flower power, resembling Altamont's killing fields, reeking of the Manson Family murders, and, naturally, sounding like a mish-mash of all of the apocalyptic musical forces that converged upon that era."